while leaving behind a completely income tax-exempt entity. A qualified, defined contribution employee retirement plan designed to invest primarily in employer stock of a sponsoring company. 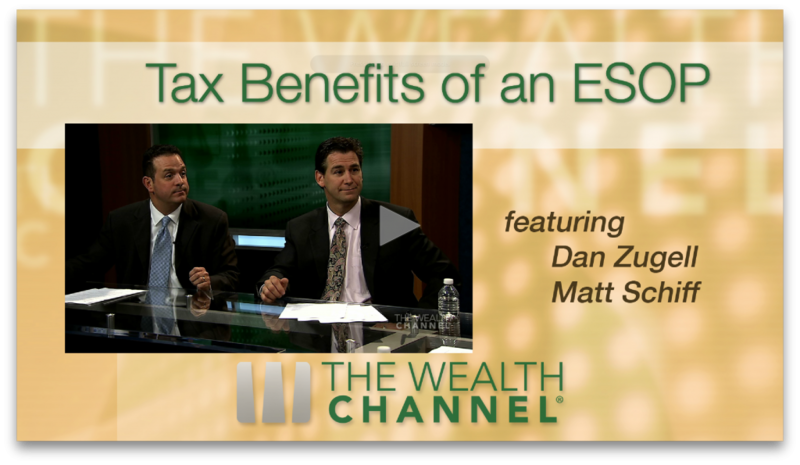 ESOPs provide an opportunity for business owners or shareholders to successfully plan an immediate or gradual tax advantaged exit strategy, while also engineering the continued success of the business. 93% agreed that an ESOP was a good business decision that has helped the company. 76% indicated the ESOP positively affected the overall productivity of the employee owners. 70% noted an increase in revenue. 64% noted an increase in profitability. An ESOP is a qualified, defined contribution employee retirement plan that can be used to purchase the stock of the sponsoring company. This allows company owners who have private, closely held company stock, to sell his/her stock to an ESOP in exchange for cash or notes to gain liquidity and create a market for the stock. 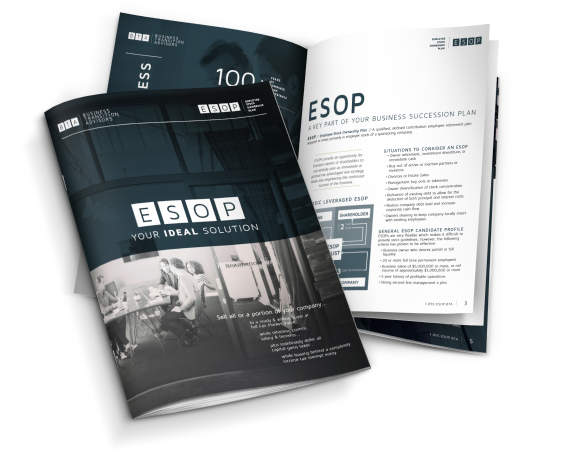 Why sell my business to an ESOP? The owner is able to sell the company at fair market value (FMV), with no negotiated discounts. The ESOP is a ready-made market for the company stock. No third party buyer needs to be located or involved. Sellers can receive cash up front and retain control until completely “cashed out”. Sellers can “defer” Capital Gains tax at the time of sale, or avoid them completely. Substantial tax advantages are available. The company receives a dollar for dollar deduction of the value of the stock purchased from the selling owner, which may provide additional cash flow through tax savings. Financing ESOPs can be easier and more efficient for businesses than conventional financing. Sellers can sell all of their stock now, or portions over time allowing owners to receive cash now to diversify and ease out of the business over time. In what situations should I consider an ESOP? What is the general profile of an ESOP candidate? If I sell more than 50% of my business, will I lose control? No. Control of the company does not have to change regardless of the percentage sold to the ESOP. ESOPs have many moving parts and are complex requiring specialized knowledge, skill and expertise. Fortunately, BTA is a specialized ESOP consulting firm that works along side of a company’s owners and current advisors to efficiently navigate the installation process. ESOP installation requires professional advisors who generally are not inexpensive. Ongoing costs include annual valuation and administration. Expenses must be compared to the significant economic and personal benefits of an ESOP as well as the fees associated with an outright sale. Will an ESOP change the way we do business? An ESOP company must do annual corporate compliance which is already required. It is also a good idea to hold regular employee meetings to promote the ESOP and provide basic corporate status updates. Additionally, the company must be run for the benefit of all shareholders including the ESOP. However, the seller and family may retain control, continue to work and receive a reasonable salary with typical perks and benefits. Will my employees have access to corporate financial information? No. Employees have a beneficial interest in the ESOP not direct stock ownership. 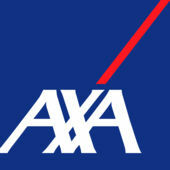 Therefore, employees do not have the right to see corporate financials or any other confidential corporate documents. How difficult is it to obtain financing? 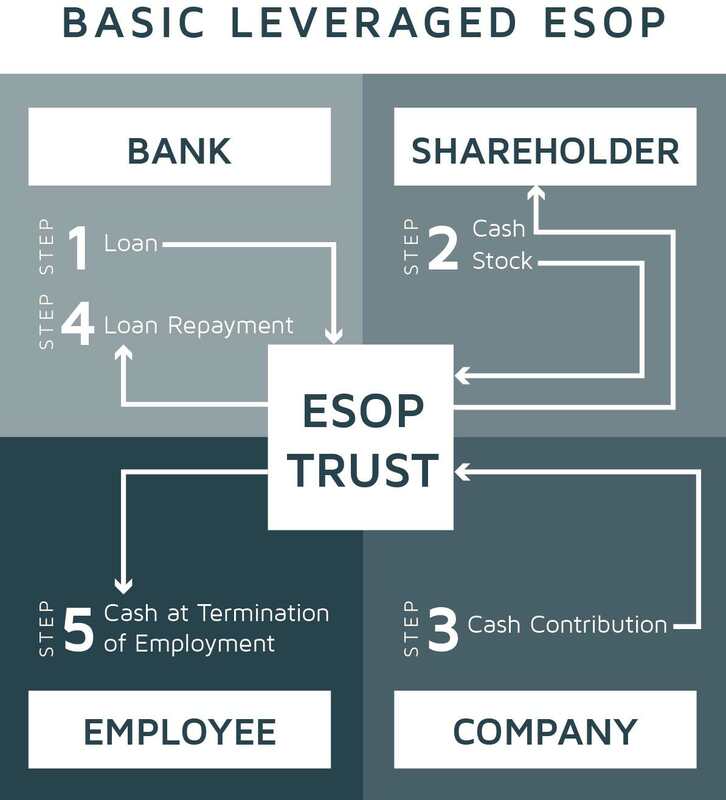 Many banks are very willing to lend for ESOP purposes. ESOP loans are not unlike the cash flow and collateral requirements of any other business loan. Additionally, BTA employs creative techniques to significantly reward sellers for taking a seller note for sale amounts in excess of what the bank will lend. ESOPs sound too good to be true. What’s the catch? No catch. ESOPs have been around for nearly 40 years primarily based on the regulations found in the Employee Retirement Income Security Act of 1974 (ERISA). ESOPs are overseen by both the Department of Labor and the IRS. BTA obtains a “Letter of Determination” from the IRS on every ESOP we install. What Kinds of Companies Have ESOPS? Dan provides an overview of the history, intent and government position on Employee Stock Ownership Plans (ESOPs) as well as a profile of the typical ESOP candidate. Additionally, a summary of the four major tax advantages and the advantages to the seller, employees, company and community will be addressed. Fill out free online consultation form to see if it's the right fit for your company.